If you are a ‘do it yourself’ sort of person, there is a high probability that you have attempted to create you’re the web page for your company. If this is the case, you are not alone. However, this may be one of the biggest errors in your business. Unless your business is web design, you may have created a website that has your customers scrolling away as fast as they can. Web design is one of those professions where, unless you do it for a living, you will not grasp the technical expertise involved. This is partly because a great web page will operate so well that creating it seems as if it would be effortless. So, while you are free to do what you want with your site, keep in mind the fact that your competitors are on your heels, waiting to take advantage of your slightest misstep. Many characteristics can make a bad website. For example, avoid inarticulate walls of rambling text, poor quality of graphics as well as outdated graphics and fonts. Also, sites that are difficult to navigate or slow loading, unusual colours, and irrelevant well-worn stock photos make are parts of what makes a website bad. It is not possible to overstate the importance of your site working efficiently on mobile devices as well as computers. The first thing you will notice on this website is the creator seems to have no notion that grids exist for a reason. Additionally, a visitor here has little, if any, chance of gaining a bit of information from this website. Moving graphics and tiny text add difficulty to understanding a page that already featured advertisements scattered with no rhyme or reason. The Great Dreams web page is a perfect example of haphazard use of colour. The background makes the very small text almost completely illegible. The first page lacks links or a directory. This leaves the visitor to scroll through further poor colour choices and incoherent ideas. Additionally, while navigating the site, you will find that the page width changes. The web page representing Bella De Soto is nearly incomprehensible. In addition to employing no grid to maintain a semblance of order, the site suffers from an overabundance of information strewn across a page that is much too wide to take in even on the highest zoom setting. The website tosses random animation into the mix with apparently no thought whatsoever and gives visitors the added visual assault of a moving bar of text. While there are numerous poor websites online, there are also some exceptionally well-done pages. These are clearly created by professionals who place a high value on their customer’s satisfaction. The Relish Mama site is an example of a website that is beautiful, but not distracting. The fonts, images, and colours perfectly compliment the feel of this website. The information is well organised and presented logically and functionally. 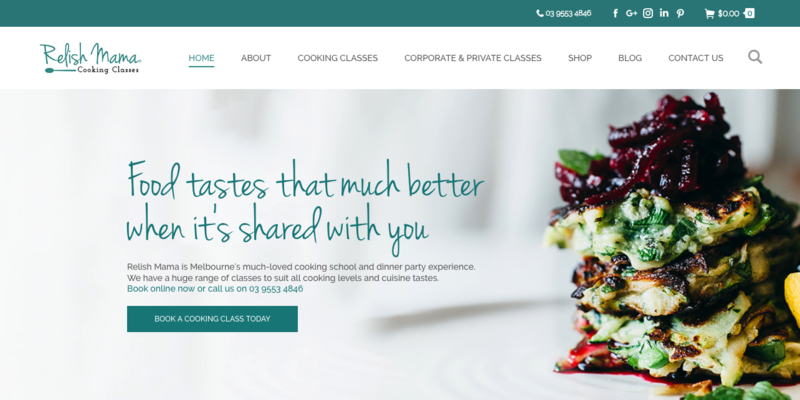 A visitor would easily navigate through this web page and could confidently suggest it to a friend or colleague with interest in cooking classes. The website for Optilead does everything a site should do. The overall look is incredibly polished and well-planned. Images are relevant and simple to understand at a glance. The white space is a good compliment to the rest of the pages, not so much as to be minimalistic, but enough to give a visitor space to breathe. The links and buttons are easy to locate and work, and the organisation of the site’s information is logical. Visiting the Tinkering Monkey website is both a pleasant and informational experience. The site loads impressively fast, and it is clear that mobile devices gained a great deal of attention during the site creation. The layout is clean and easy to read at a glance and navigation is a breeze. The images of products available through the site are professional and offer a customer a clear sense of what they are ordering. All information is relevant, and the product descriptions are excellent. 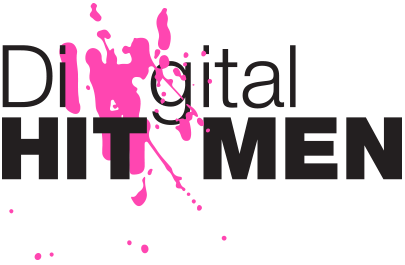 Thinking About Doing Your Own Web Design? While it may be tempting to try and create your website on your own, it can be a costly mistake. The examples of bad sites demonstrate how poorly a sub-par website reflects on the business it represents. Conversely, the well-designed websites, crafted with great attention to detail and functionality, are a pleasure to visit and build confidence in the company they represent.